As the seasons make their transition outside, it feels so right to make one inside. This year I have made it a personal goal of mine to sip on more green juices. 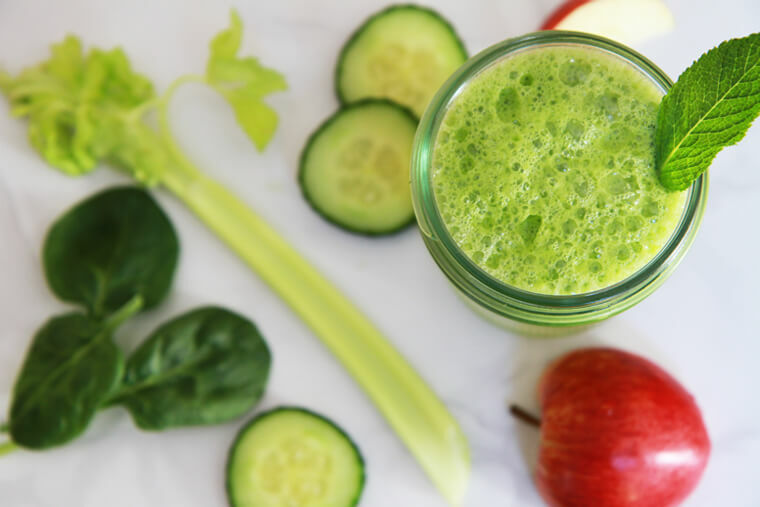 Enjoying green juices daily is the best way to alkalize the body with extremely vital nutrients that nature provides for us, in turn supporting a healthy immune system that will protect us from disease. 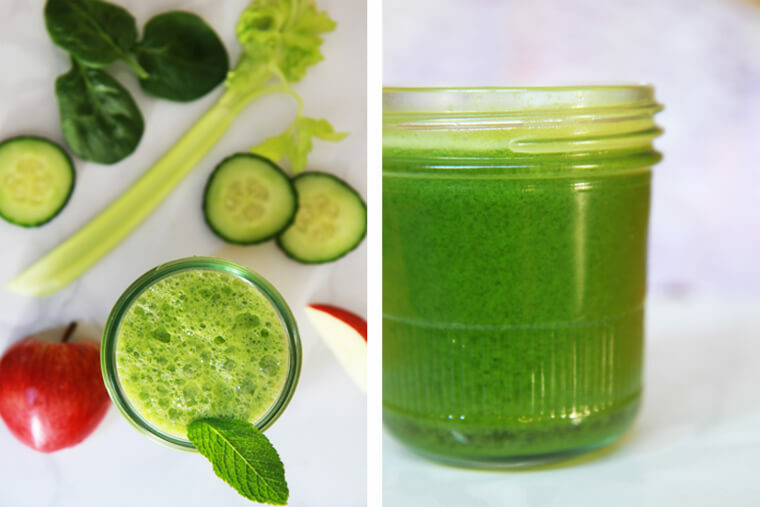 Juicing these greens allows for the vital nutrients to be assimilated easily and immediately, giving you an immediate energy boost. I drink this juice almost daily, and with good reason. The base is cucumber, which is a little known nutritional powerhouse. 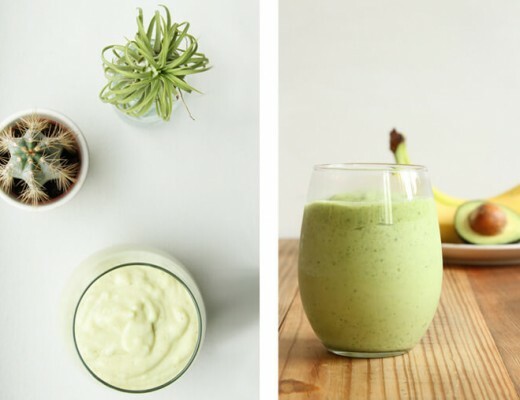 Its loaded with potassium, magnesium, vitamin C and folate while being very low in calories. It is a perfect choice for before or after exercise since its loaded with electrolytes. After adding cucumber, I throw in celery, apple, spinach and mint -creating an extremely potent, detoxifying cocktail. Freshly squeezed juice is a wonderful drink all year round. You can easily vary it and use all sorts of vegetables and fruits. A rule of thumb is to use 80% vegetables and 20% fruit in order to get a perfectly balanced sweetness and avoid too much fructose (natural sugar from the fruit). 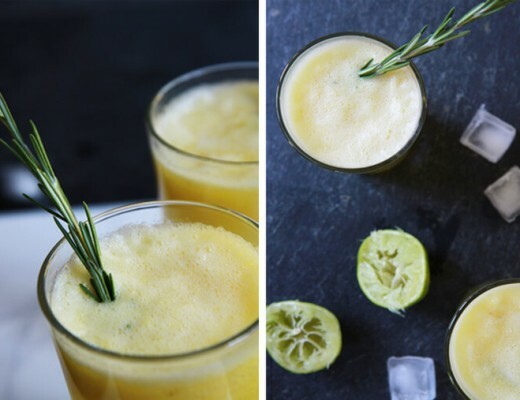 Lemon, lime, ginger and fennel are some of the taste boosters you can add to any juice. An important tip: always buy organic fruits and vegetables to use for your juice making. This way you can avoid peeling your fruit and vegetables and instead use all of their tasty parts and get all those lovely vitamins and nutrients. How are you enjoying spring? Would any of you be interested in joining me for a juice cleanse or raw food detox the first week of May? This is a good time of year to do a cleanse or detox because the weather is warming up so our bodies can take more raw foods plus more fruits and veggies are coming into season. Let me know your thoughts below! I was wondering what you think about macrobiotic rule not to mix veggies and fruits? Hi Anna, thanks for stopping by! Great question – my approach to diet is that if it feels (and tastes) good, I’ll keep eating/drinking it! From personal experience, I have never once experienced any side effects of mixing veggies and fruits. So does that mean that food combining works for some and not others? Not really, but it just doesn’t serve me. I actually own two juicers (one here in Ireland and one back home in America.) I have the Breville Juice Fountain and the Hurom Slow Juicer. I love them both. I would like to try the Celery, Cucumber & Mint Juice. Can I use a blendtec blender to blend? Hi Brandi, thanks for stopping by! 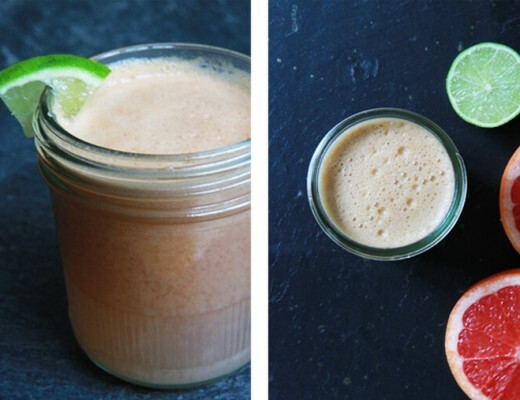 I’ve never tried making this juice in a blender, but I’m sure it would turn out fine. Just be sure to strain it in case of any fibrous material. Let us know how you get on with it! This is my breakfast tomorrow. Thanks for the recipe! Have you ever tried this recipe substituting the spinach with Kale? I have read a lot about the benefits of kale but not sure if it would change the taste too much? Indeed will try this juice. Q? Do you have your own practice in America and when are you in the states? Thank you for sharing and caring for humanities health. Love your site. Hi Ibbie! I do indeed have my own nutrition practice. I’m based in NYC now and I’ll be taking on new clients in the fall. Please get in touch with me if you’re interested in my services. I saw a detox recipe with cukes, mint and lemons. I purchased MINT, LEMONS. LIMES and made it and put in fridge. Would this still work as a detox or should i start over?